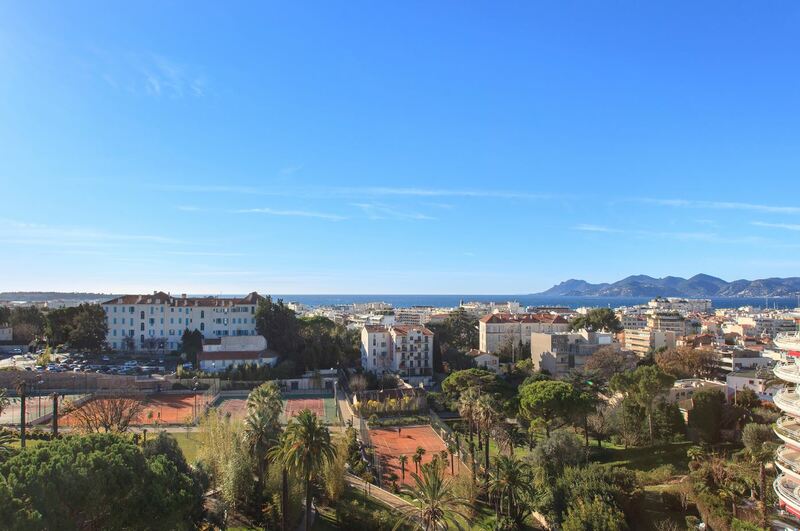 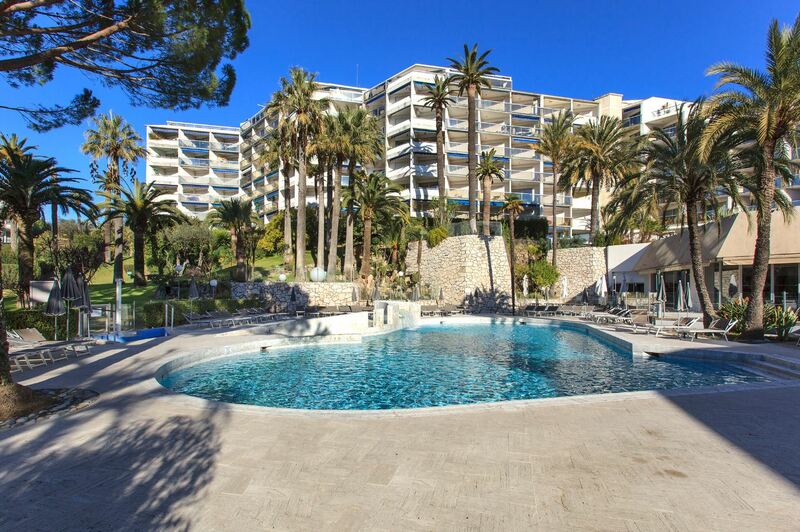 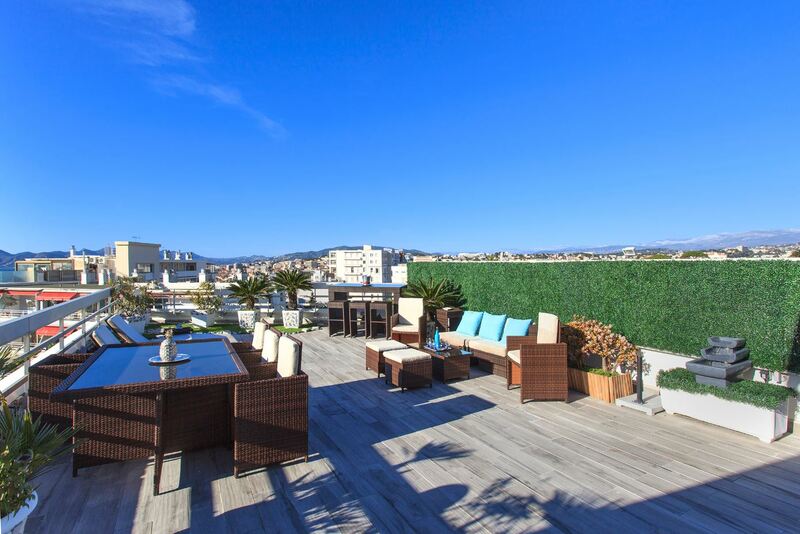 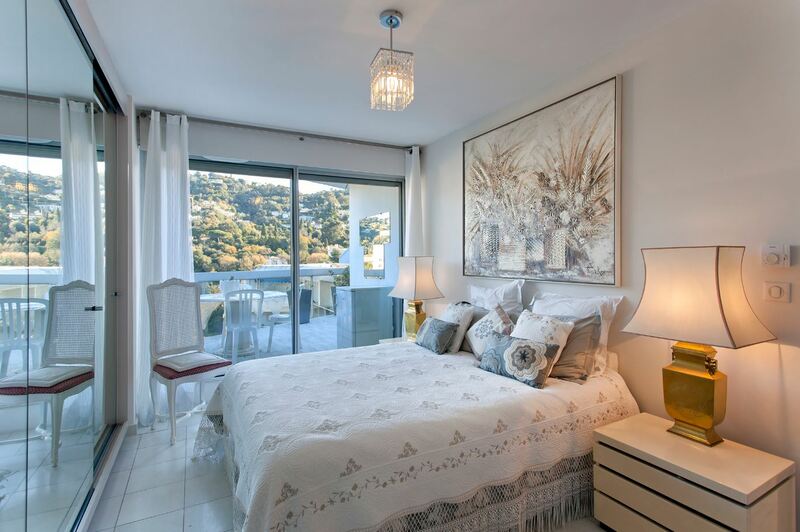 This beautifully renovated duplex apartment is situated on the 6th and 7th floor in the prestigious Montfleury Residence in the Basse Californie district of Cannes. 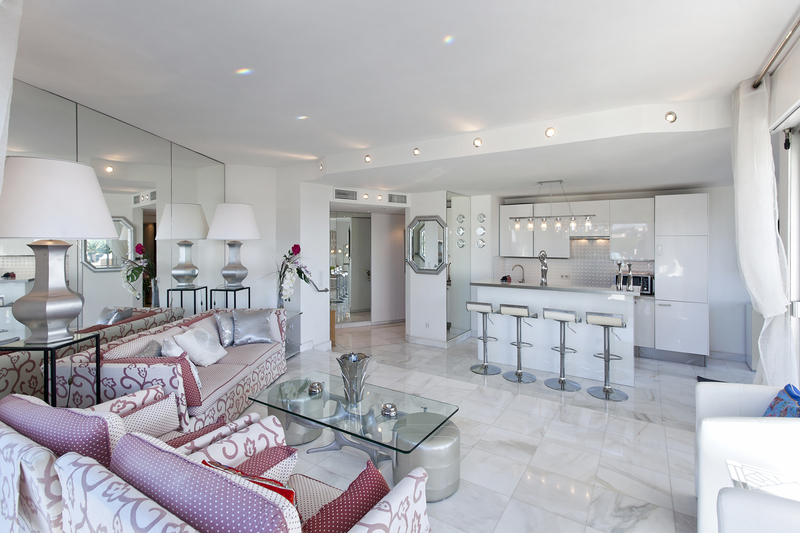 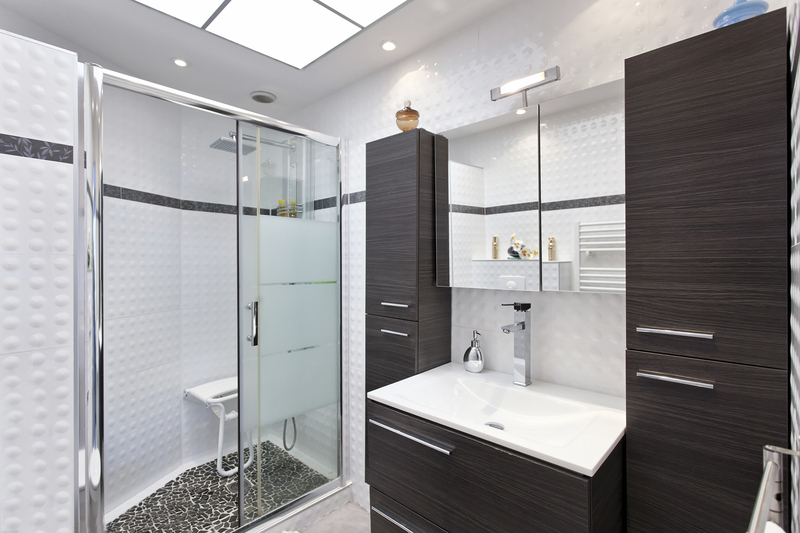 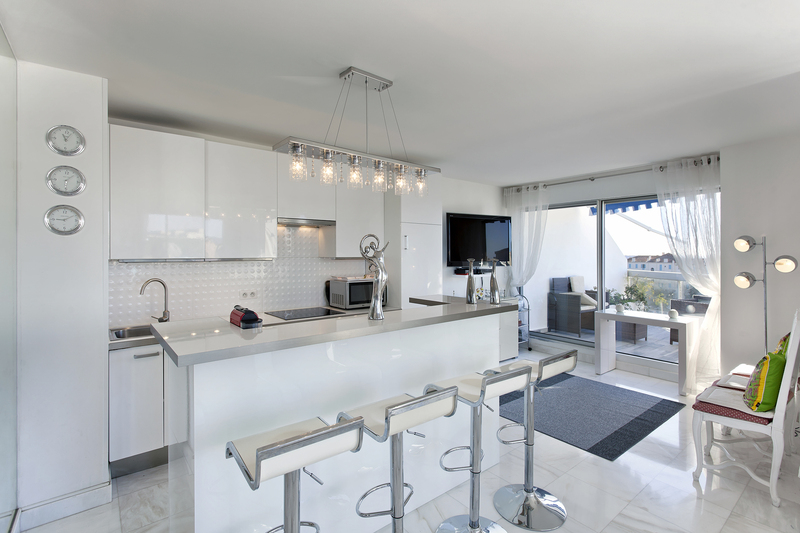 The property is separated into 2 apartments, each with 2 bedrooms, a living room and a kitchen. 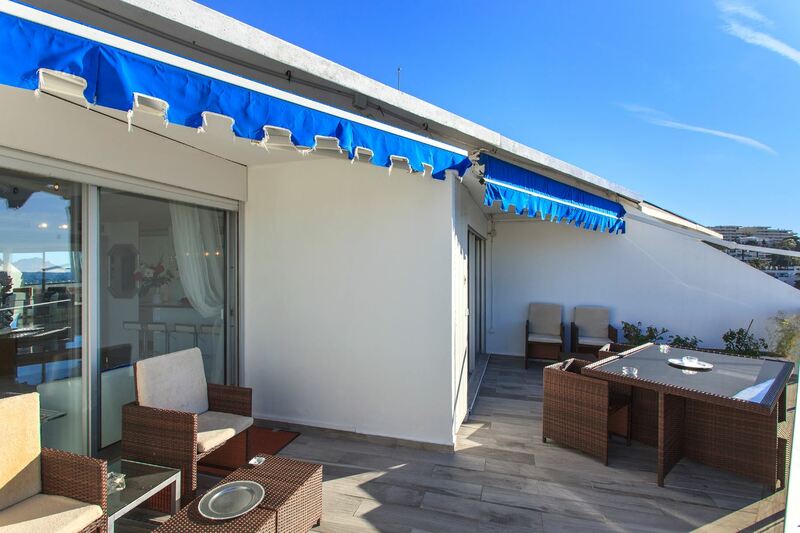 The apartments have access to the sport complex of the residence which includes a swimming pool, tennis court, a gym and a restaurant.